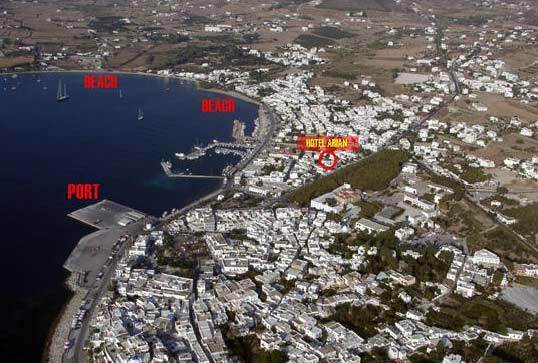 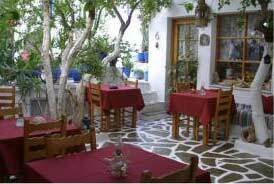 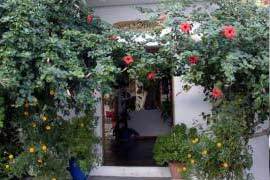 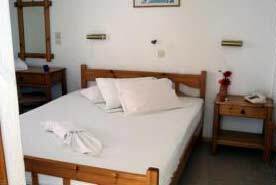 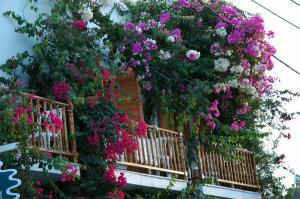 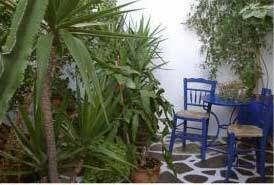 Hotel Arian is located in Parikia of Paros island, almost 200m from the port and the nearest beach. 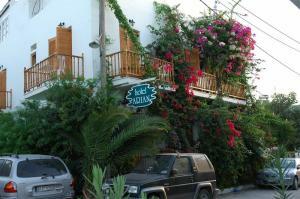 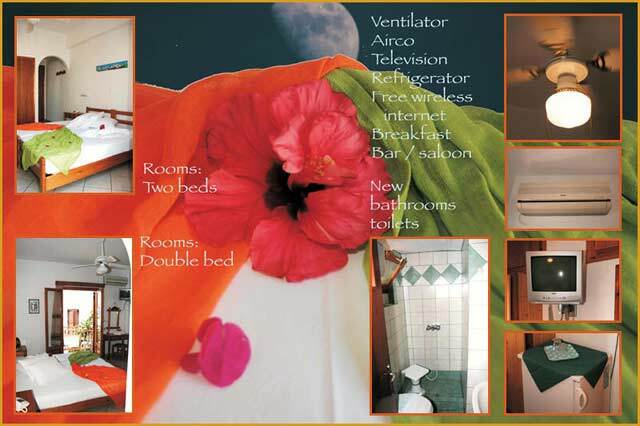 It is a family-owned hotel, friendly and hospitable. 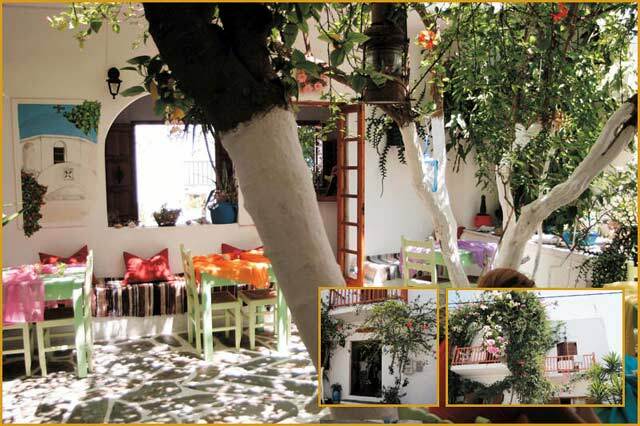 We serve the most tasty breakfast of the island in the most beautiful yard of town!